The second half of our detailed exploration of NYC’s diesel, electric, and fleet steam locomotives explains how these locomotives fit into NYC’s changing operations. 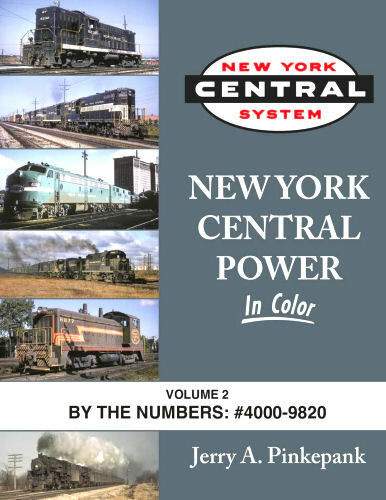 As in Volume 1, the evolution from first- to second-generation power is illustrated. Hard cover.